If you've spent any time on the internet, you've probably seen this sad dude Powerpoint photo. It's definitely something that resonates amongst college students during finals, and now it's become an exploitable dank meme. The meme is used as a soapbox for unpopular opinions, such as the defense of Ready Player One. Looks like this could be the latest incarnation of that Stephen Crowder "Change My Mind" meme. We're not complaining. If you're gonna go for it, then you better damn well go all the way. Wait, but Which Is It, Actually Though? Getting a Yarn Yoshi will be very, very difficult. 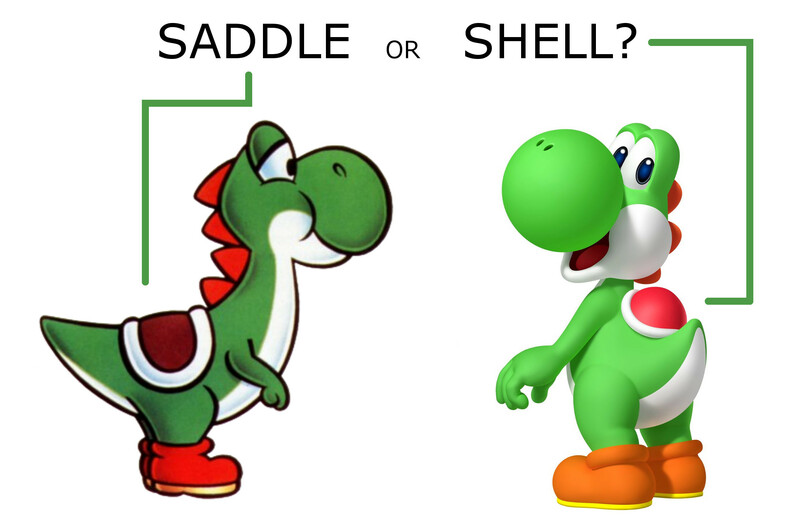 Yoshi Wat R U Doing, Yoshi Stahp!